With the summer coming to an end, it’s time to start planning the next few weekends and make the most of the waning warmth! In today’s blog, we are recommending 5 of our favourite Dublin day trips to take; no need to travel across the country, we’ve got everything you need right here in the capital! Grab that friend who loves an adventure, and let Lynk be your local lift to these top spots – download the app from your app store, and in just a few clicks your Lynk taxi will be on its way. 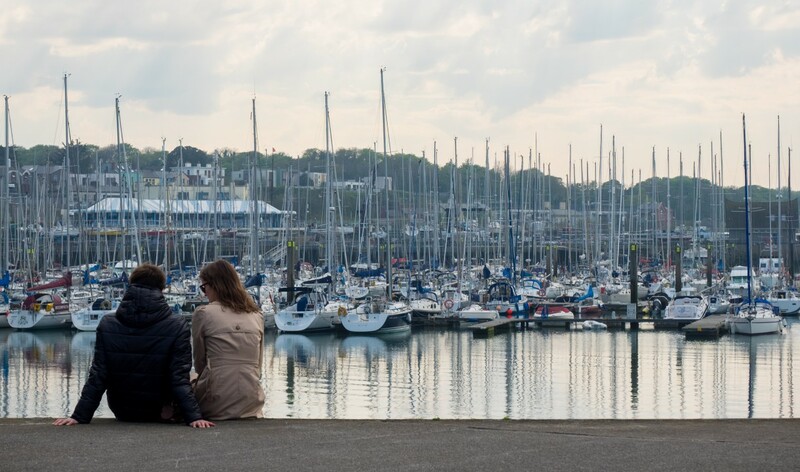 Howth – Clear your schedule for this trip, as this seaside village has so much to offer that you would be remiss to spend just a few hours here. 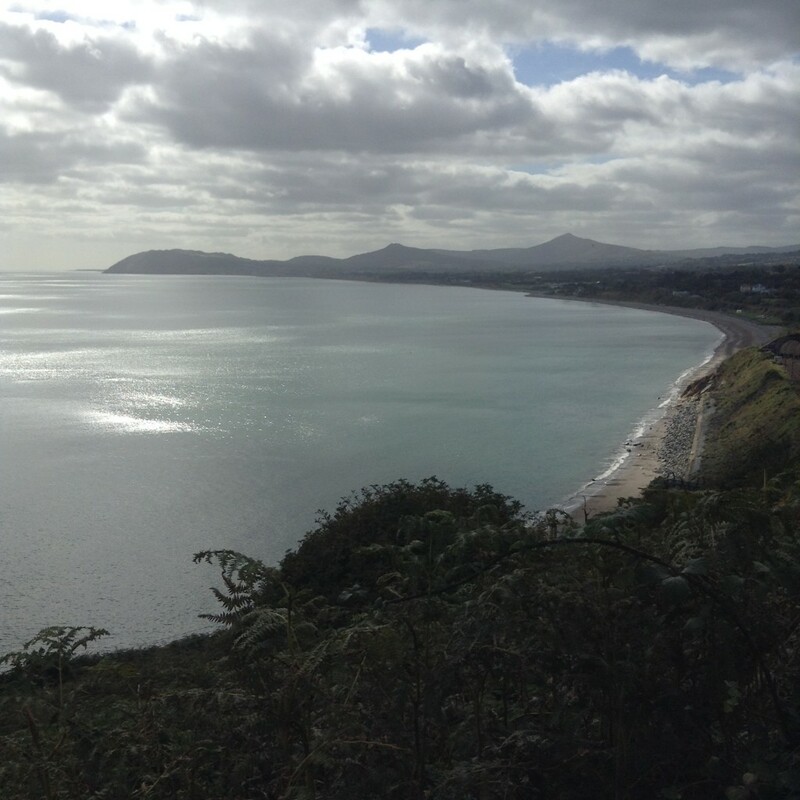 A hike around the lighthouse, chips from Beshoffs, a wander around the market, a pint in The Bloody Stream and a bag of mussels for the road from Wrights of Howth and you’ve had a day well spent. Ticknock Mountains – There are not many cities in the world where you can visit the beach in the morning and take a hike in the mountains by lunchtime, luckily Dublin is one of them! 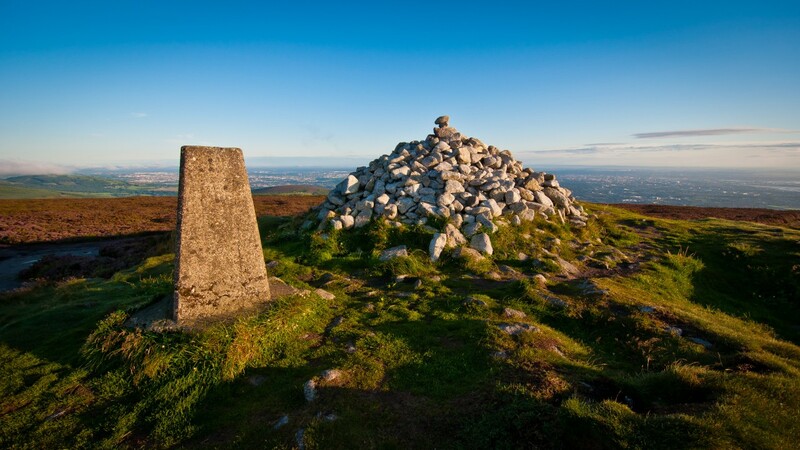 Located in the heart of the Dublin Mountains, Ticknock is as famous for its mountain bikers as it is for its hikers, so watch out for the kids zooming by you as you stretch your legs all the way up to the topmost point that is The Fairy Castle. Dollymount Strand – Worth a trip for the coffee from Happy Out alone, this stunning beach is perfect for those lazy Sunday strolls. At 5km long, this beach is ideal for dog walkers, runners and swimmers alike or for those just looking for a more active day out. 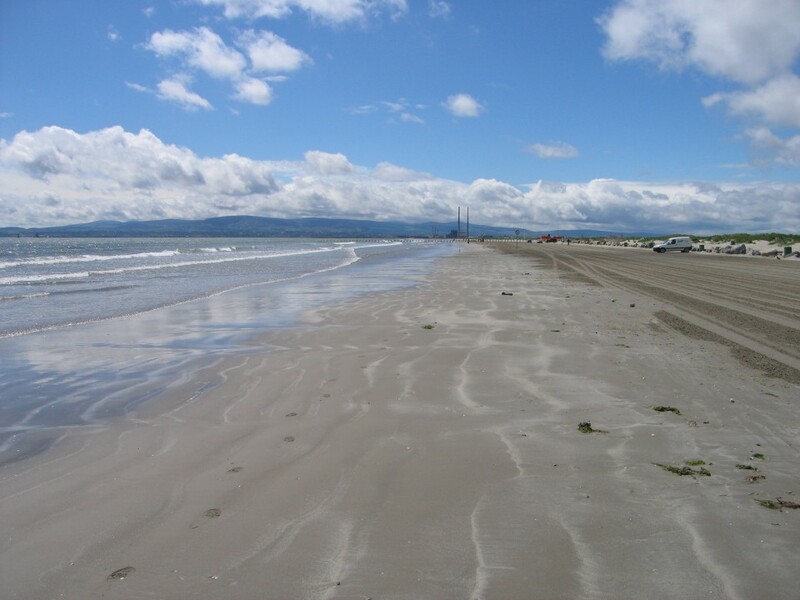 It is also one of only 2 Blue Flag Beaches in Dublin so don’t forget to bring your togs! Malahide – Without a doubt one of the most picturesque villages in Dublin with a lot to see and do. Take a walk around Malahide Castle and get lost in the many pathways that will take you around the woodlands of the grounds before a hearty lunch in Avoca. With so many pubs and restaurants to choose from on the main street, it is hard to go wrong but you can’t leave without stopping for a drink in Gibney’s.